WASHINGTON (Reuters) – U.S. consumer spending rose for a seventh straight month in September, but income recorded its smallest gain in more than a year, suggesting a moderation in spending in the future. The Commerce Department said on Monday consumer spending, which accounts for more than two-thirds of U.S. economic activity, increased 0.4 percent last month as households bought motor vehicles and spent more on health care. Data for August was revised up to show spending advancing 0.5 percent instead of the previously reported 0.3 percent gain. Economists polled by Reuters had forecast consumer spending increasing 0.4 percent in September. When adjusted for inflation, consumer spending rose 0.3 percent. 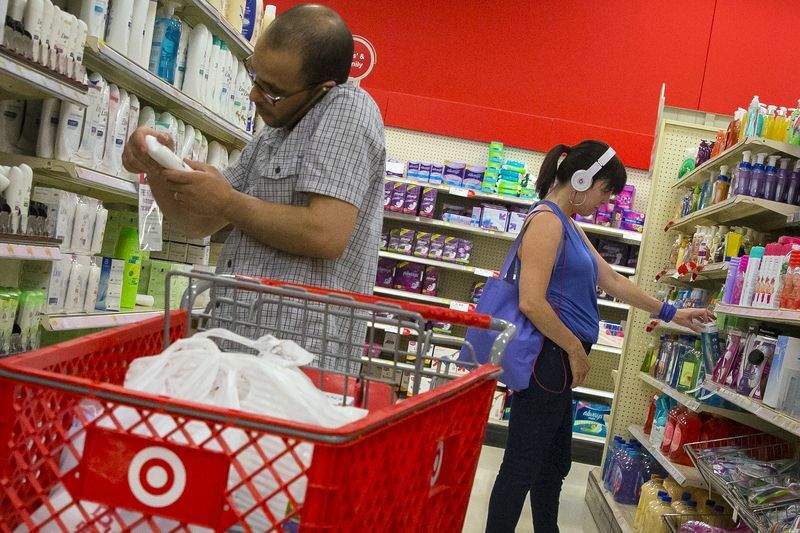 The co-called real consumer spending climbed 0.4 percent in August. The data was included in last Friday’s third-quarter gross domestic product report, which showed consumer spending accelerating at a 4.0 percent annualized rate, the fastest in nearly four years. The economy grew at a 3.5 percent rate in the third quarter, a slowdown from the April-June period’s robust 4.2 percent pace. September’s rise in real consumer spending sets it on a solid growth path heading into the fourth quarter. But the momentum is unlikely to be sustained. Personal income rose 0.2 percent in September, the smallest increase since June 2017, after gaining 0.4 percent in August. Wages rose 0.2 percent after jumping 0.5 percent in August. The saving rate fell to $975.7 billion last month, the lowest level since December 2017, from $1.0 trillion in August. The moderation in income and savings comes amid signs that the stimulus from the Trump administration’s $1.5 trillion tax cut has peaked. In addition, stock market turmoil is seen reducing household wealth. In September, spending on goods surged 0.6 percent. Consumers also spent more on recreational goods. Outlays on services gained 0.3 percent, with spending on healthcare offsetting a decrease in spending on food services and accommodation. Prices continued to rise steadily in September. The personal consumption expenditures (PCE) price index excluding the volatile food and energy components rose 0.2 percent after being flat in August. That left the year-on-year increase in the so-called core PCE price index at 2.0 percent for a fifth straight month. The core PCE index is the Federal Reserve’s preferred inflation measure. It hit the U.S. central bank’s 2 percent inflation target in March for the first time since April 2012.